The Rap Roundtable Returns For Chapter 39 Of The Gray Area! The Guys Choose Their 2018 Rap MVP, And Also Discuss Their Favorite Non-Pusha T vs. Drake Moment Of The Year. Things Get Very Heated When They Debate How Big Of An Impact Has Eminem’s Had On The Culture. As You’ve Come To Expect, This Was Another Great Conversation. 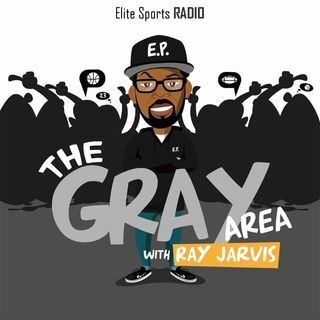 If You Agreed, Disagreed, Or Just Want To Share Your Opinion On Anything From This Episode, Call The Gray Area Voicemail At (860) 415-3872. And As Always, You Can Join The ... See More Discussion By Following Me!